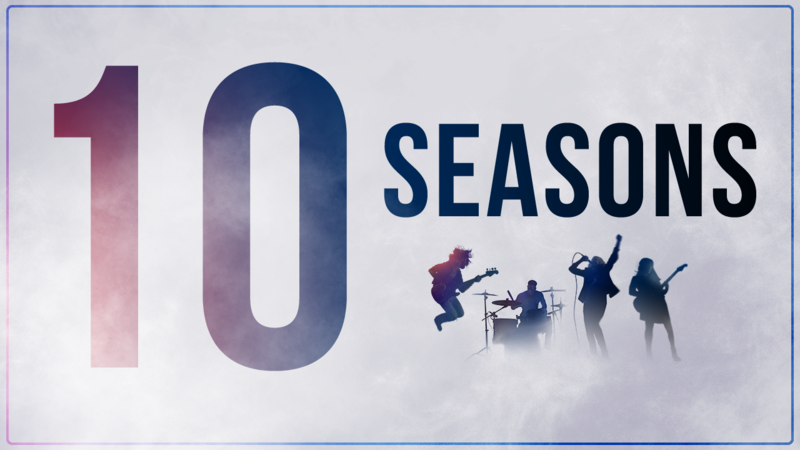 Harmonix Blog: Ten Seasons of Rock Band Rivals! 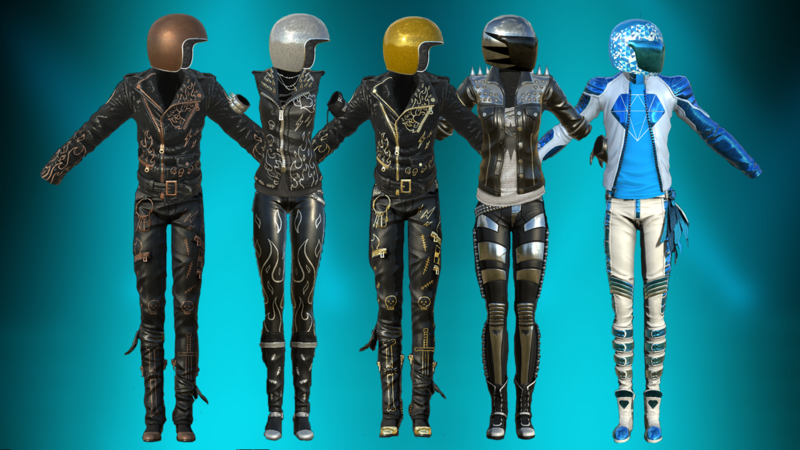 Ten Seasons of Rock Band Rivals! Since Rock Band Rivals dropped in 2016, we’ve focused on everything from our favorite songs to musical food pairings, but as we gear up for Season 11 we want to take a minute to focus on you - our awesome community. We have a lot of exciting news to share about how far we’ve come and where we’re headed. Join us as we reflect on 10 Seasons of Rivals. 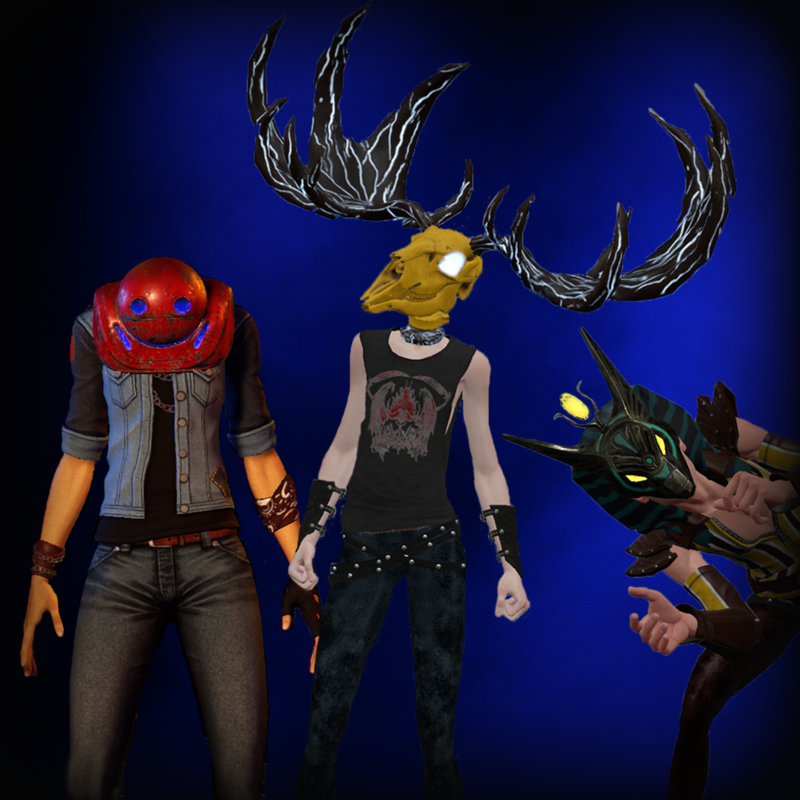 and 3 standout head models: Golem Oriented, Mooseskull Boudreau, and Present Deity. If you own the Rivals upgrade, you will find this stuff in the Rock Shop TODAY. That's right now no matter when you read this! If you don’t own the Rivals upgrade, what are you waiting for? Looking back over 10 Rivals Seasons has been wicked fun for us. We’ve seen lots of extreme competition – not just at the Bloodstone level. In fact, under 3% percent of Crews get into Bloodstone. Most active crews get promoted to Silver and then hang out there, which is kind of the whole point of Rivals mode in the first place. Rivals is designed to pit Crews against Crews that are similarly skilled and play at similar frequency. So, whatever your achievement, we’re proud of you and thank you for participating! We appreciate the effort, and sincerely hope that you have enjoyed yourselves. We also want to emphatically declare that 10 Seasons is NOT the end. Starting today, we cast our gaze forward, towards the next 10 Seasons and beyond. But first, you deserve a break. As we close out Season 10, there will be a three-week break before we spin up Season 11. This will be a perfect low-pressure time to brush up on your favorite songs and throw that Rock Band party you’ve been too busy to get around to. If you missed out on these sweet outfits then, get in a Crew and join the fray. If you already have them, we urge you use this break to rest; you’re going to need to bring your A-game for Season 11. 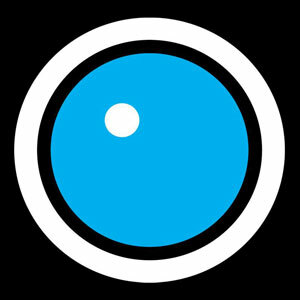 ALSO, this seems as good a time as any to remind you that the updated Rock Band Companion App is a must-have app for any Rivals player – it is completely free and links to your Xbox Gamertag or PlayStation® Network ID to show account gameplay information. You can view weekly Challenge data, see your activity feed, manage/moderate your Crew, and even engage in app-only features such as Crew chat. Also, we will be in contact with app users about the ways we can improve the Rock Band Rivals experience moving forward, so be sure to make your voice heard! Coalition of Trebuchets C.T.N . Deez Knuts /WC D.A.M.N. R.I.V.A.L.S. Congratulations to all you glorious Rock Band winners – it continues to be our absolute pleasure to serve you.